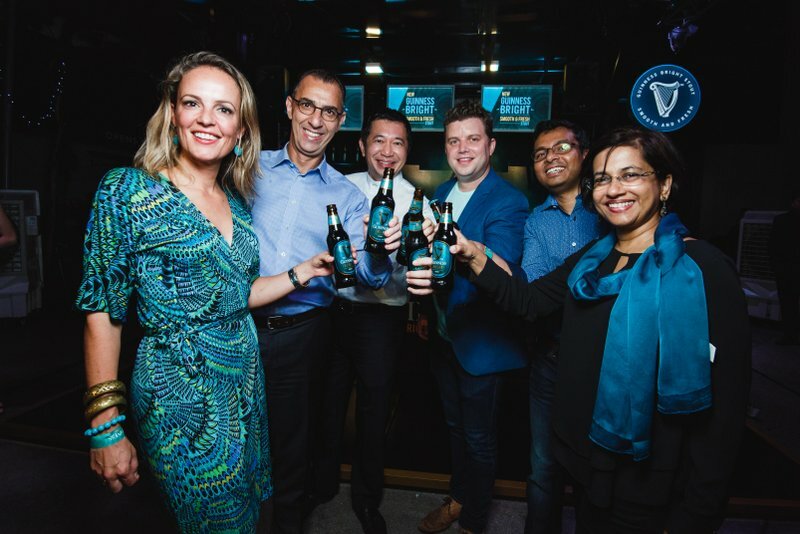 The future’s bright for Malaysian beer lovers – Guinness, Malaysia’s favourite black brew, has launched a brand new stout especially for the Malaysian market: Guinness Bright. 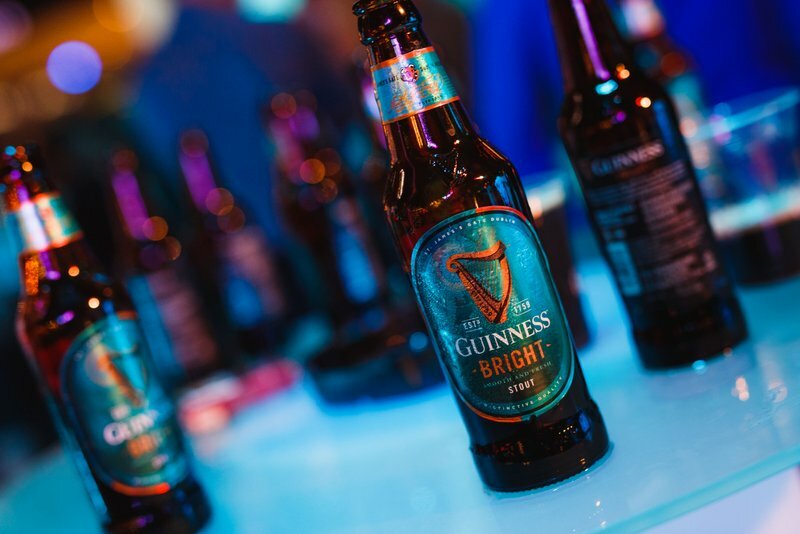 A smooth and fresh stout infused with invigorating coffee, ginger, and lemongrass extracts, Guinness Bright is stout as you’ve never seen it before. Available all across the country from today, Guinness Bright is a brand new addition to Guinness’ lineup of award-winning stouts. 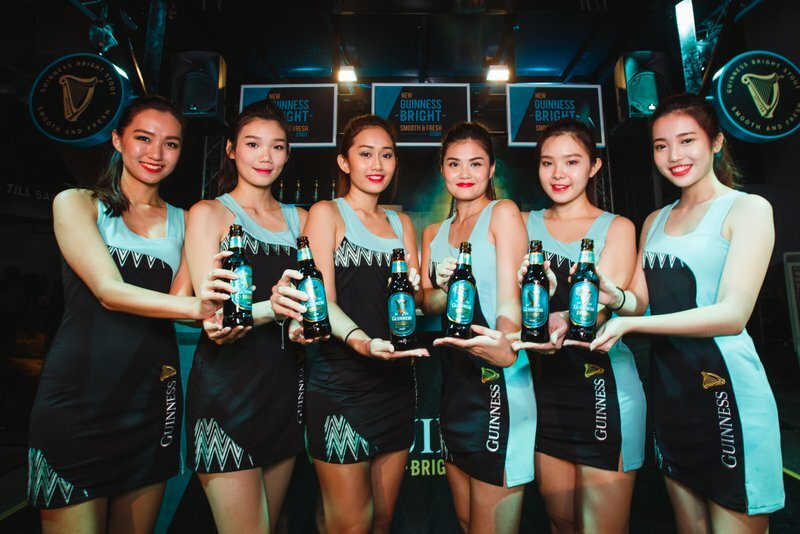 Crafted exclusively for Malaysia, Guinness Bright was developed in partnership between brewers at Heineken Malaysia Berhad and Guinness’ Open Gate Brewery in Dublin, and is not available anywhere else in the world. 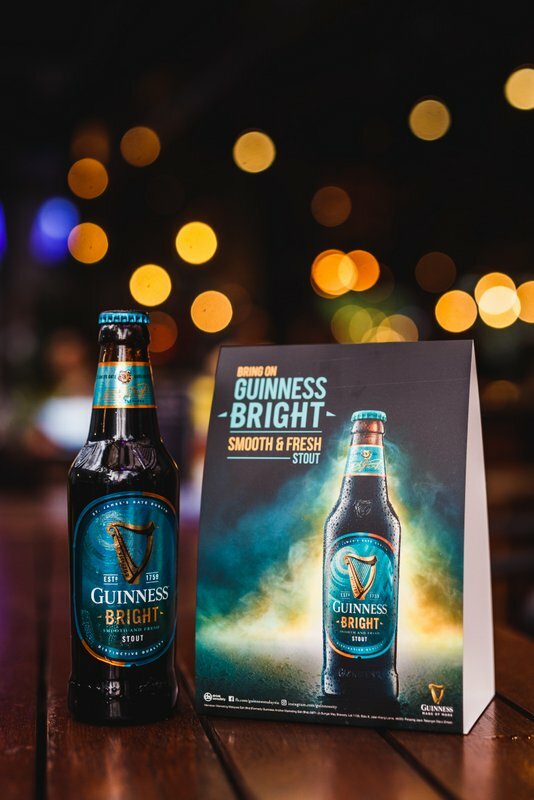 Guinness Bright is available in 325ml bottles and 320ml cans, and can be found at bars, pubs, restaurants, coffeeshops, and supermarkets across Peninsular and East Malaysia. 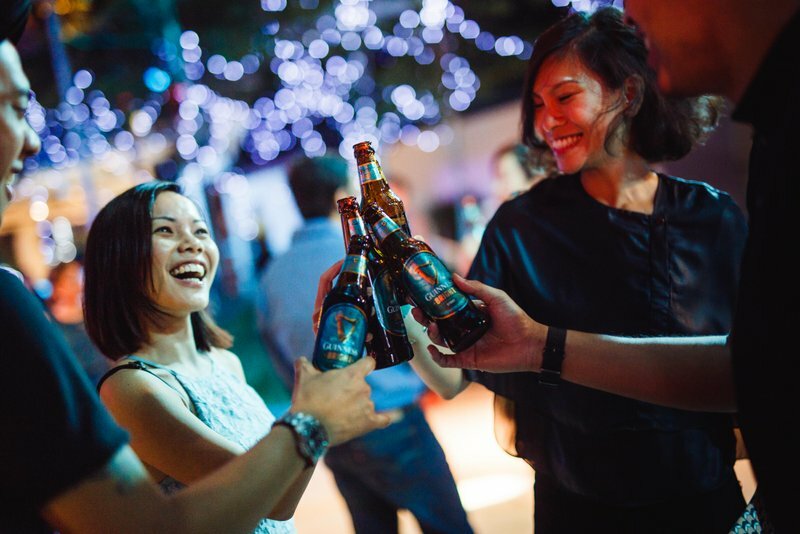 Bottled at 4.5% for a smooth finish, Guinness Bright will complement the existing lineup of Guinness Draught and Guinness Foreign Extra Stout, and is intended as a permanent addition to the range of brews on offer in Malaysia. 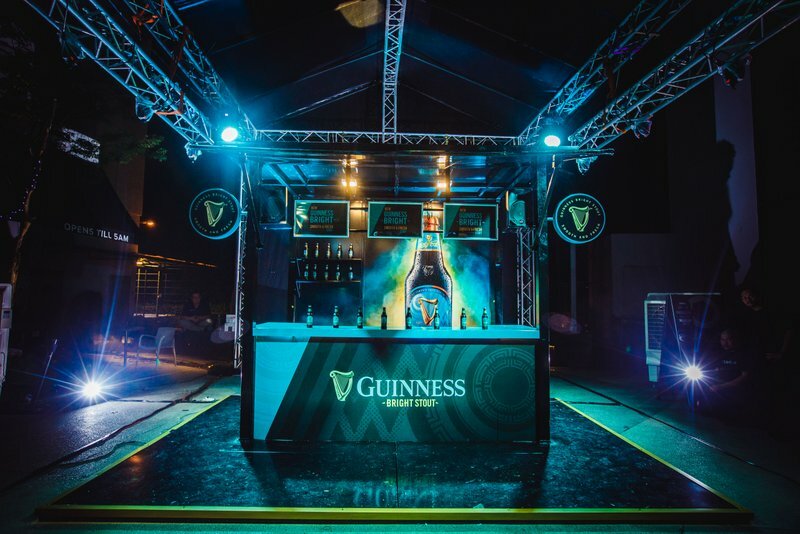 If you’d like your first taste of Guinness Bright ‘on the house’, the Guinness Bright Bar will be in place at The Quad, TREC, until 20th May. 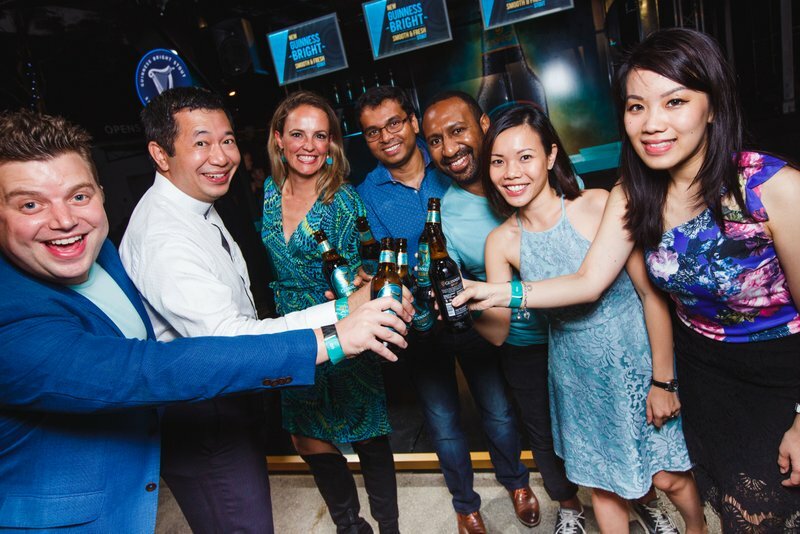 From 9pm onwards on Thursday, Friday, and Saturday nights, curious drinkers can brighten up their evening with a complimentary sample of the new brew. Samples are limited to one per customer, non-Muslim and aged 18 years and above, and are available while stocks last. This entry was posted in News and tagged bright, guinness, stout by TheGoodGoodGuy. Bookmark the permalink.